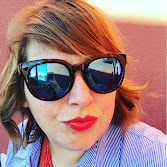 Mary's Big Closet: Feliz Ano Novo!! | Happy New Year!!! 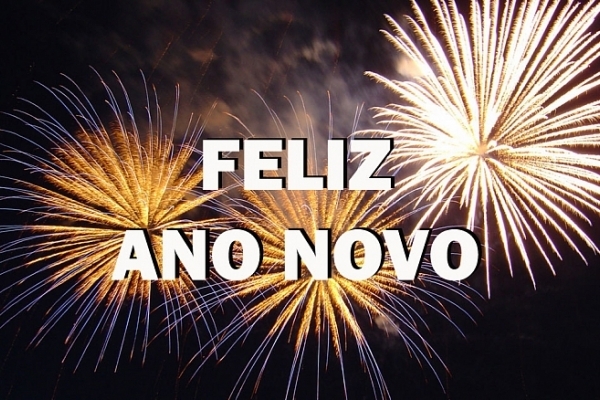 Feliz Ano Novo!! | Happy New Year!! !